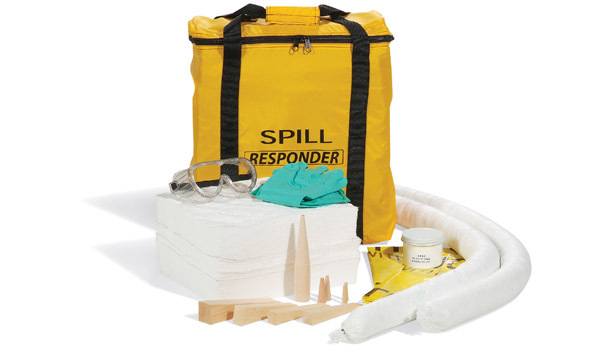 We provide Pads, Rolls, Socks, Booms, Spill Kits & Spill Containment products. Make safety & compliance a part of your business. Now existing distributors can order online! Link your website to Polysafe and earn Rebates! Free Samples of full size products to qualified distributors. 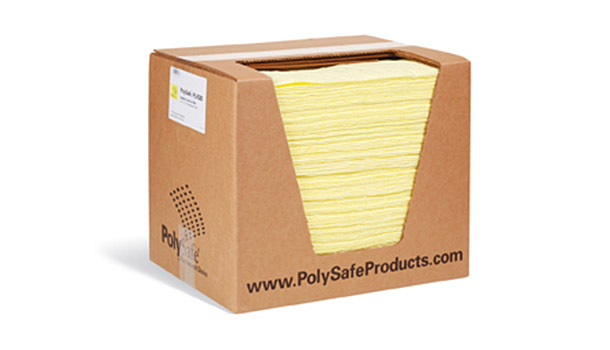 PolySafe offers distributors a ready-to-sell complete line of absorbent products including pads, rolls, socks, booms, and spill kits. Whether you're an established distributor or just starting out, adding PolySafe to your product line is an easy way to grow your business! PolySafe Products offer the ideal solutions for your accounts to fight slips and falls while keeping floors clean. Those accounts that deal with oils may need these products in order to comply with Federal EPA Tier 1 Qualified Facility SPCC Plan. Over 100 high quality products proven to generate repeat sales. 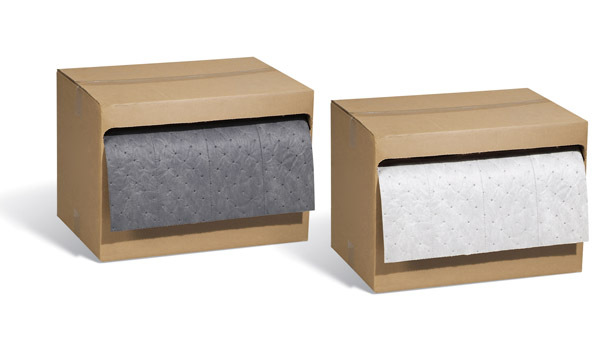 A diversified product line to meet all of your clients' needs. Free Customized Distributor Catalog sheets and brochures to your specifications. Salesmen's demo packs and Free samples. A centralized office that directs business opportunities to you.